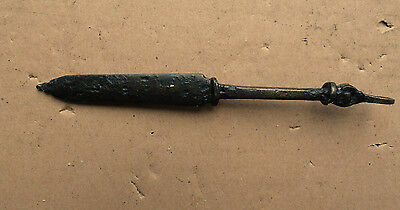 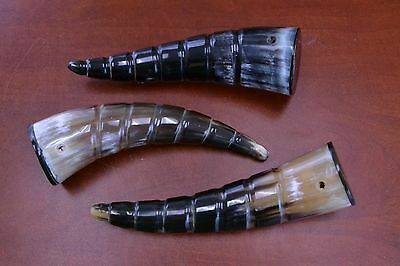 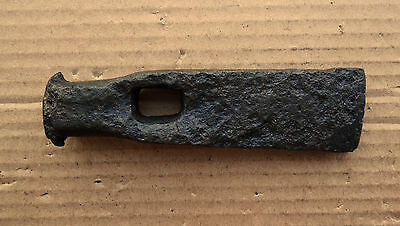 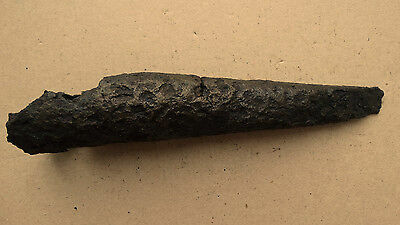 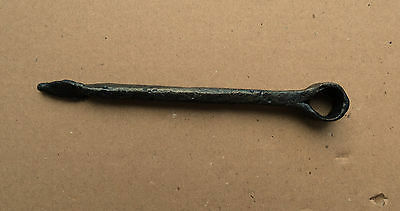 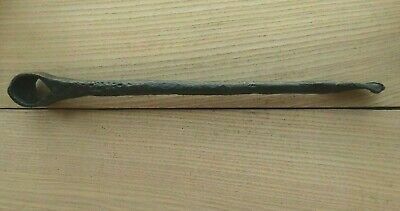 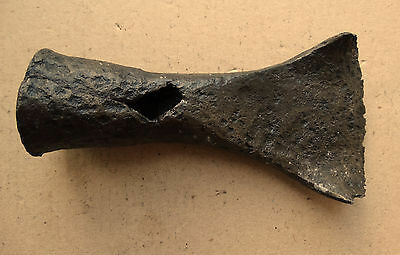 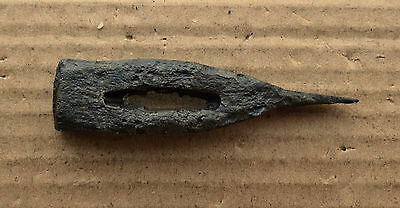 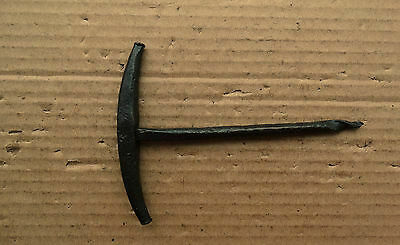 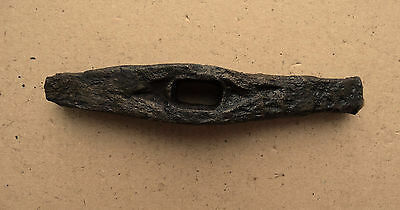 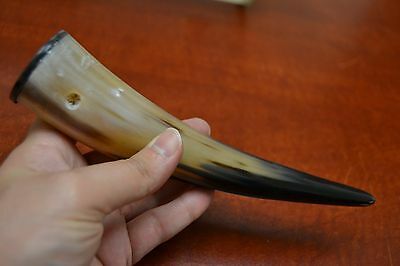 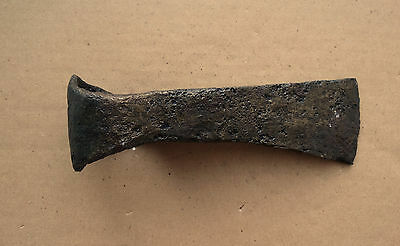 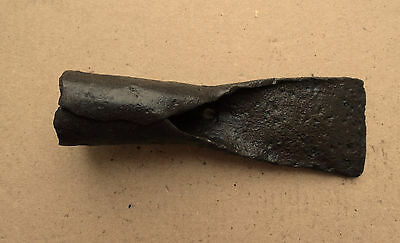 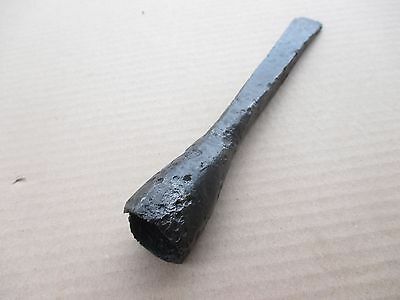 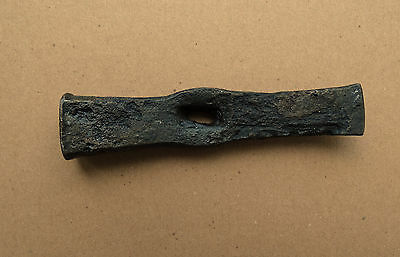 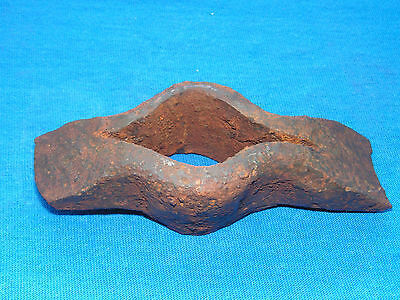 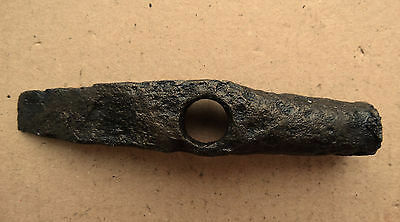 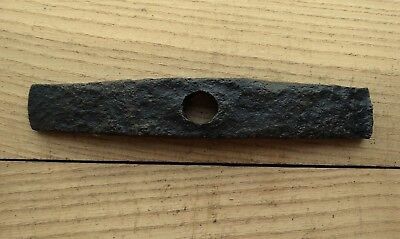 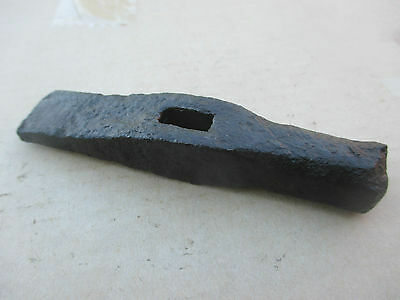 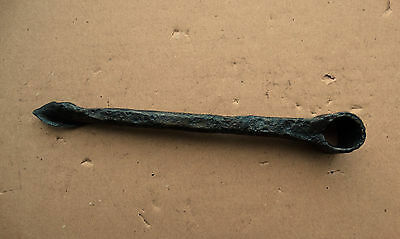 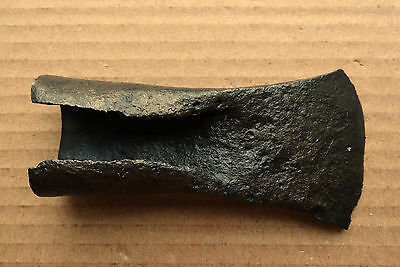 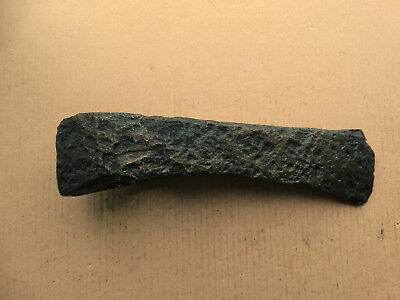 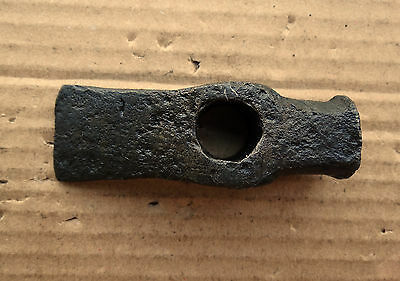 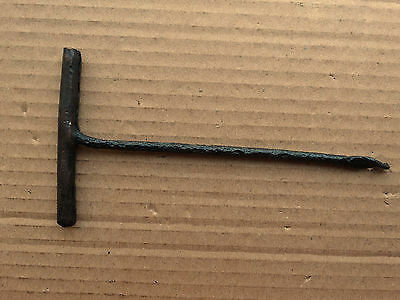 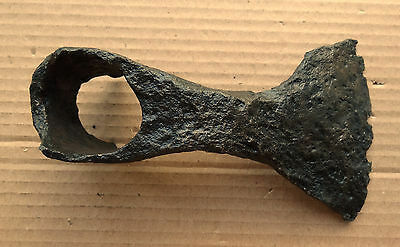 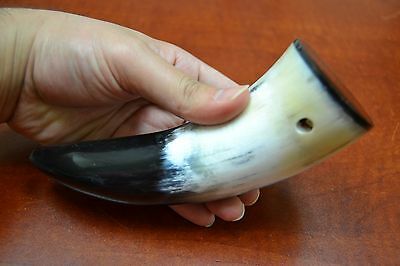 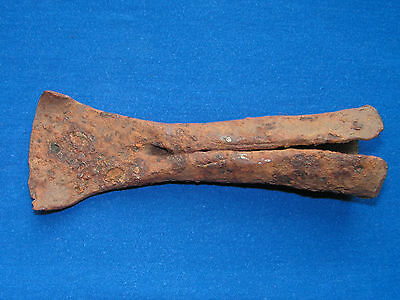 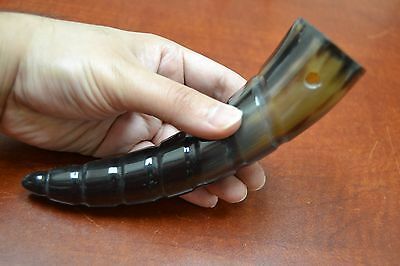 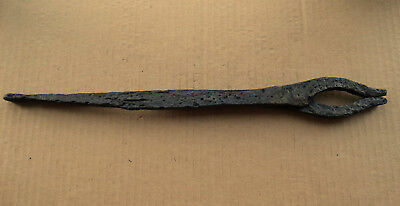 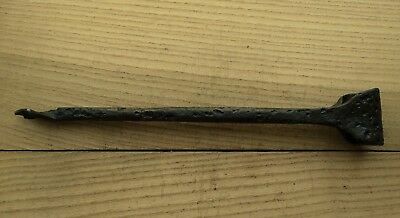 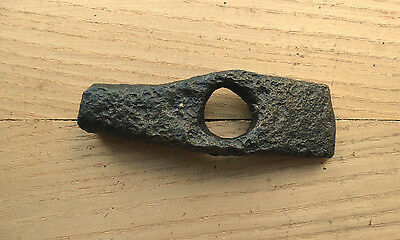 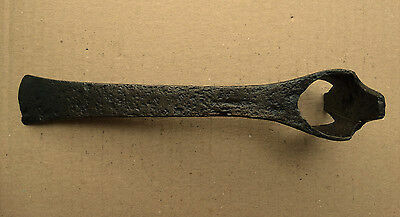 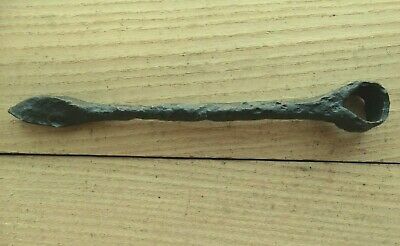 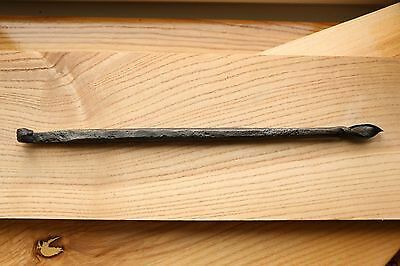 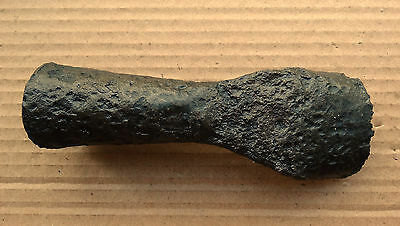 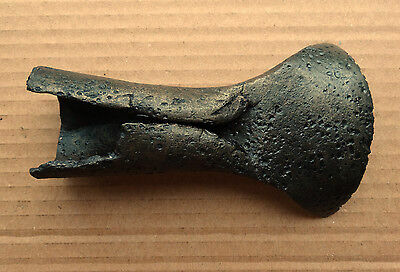 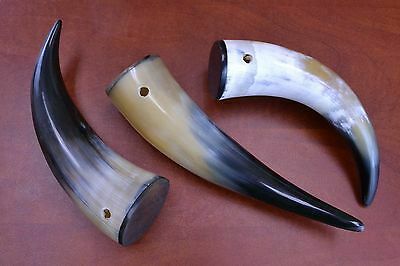 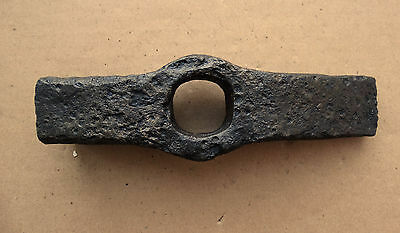 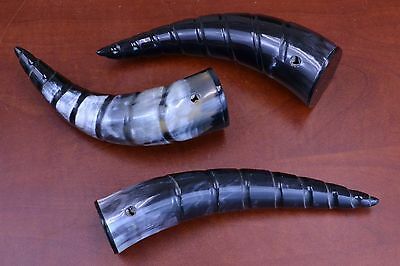 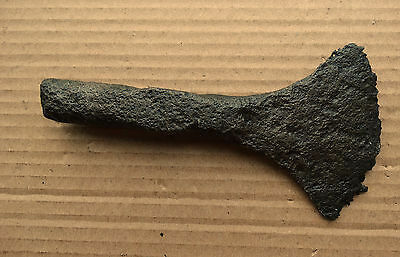 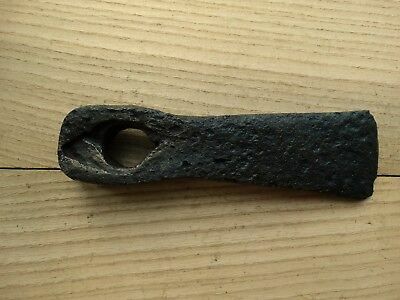 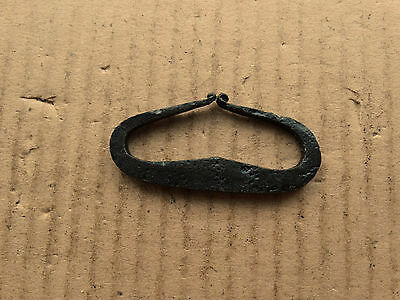 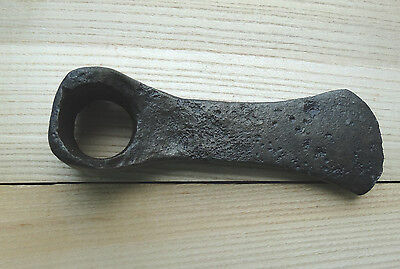 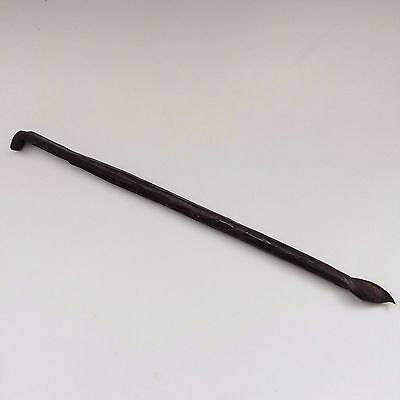 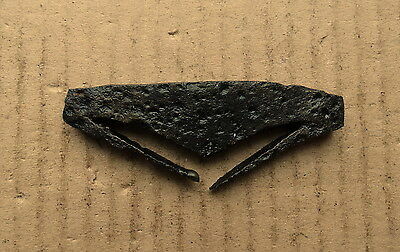 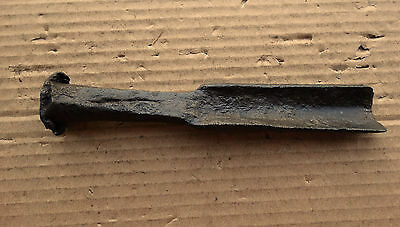 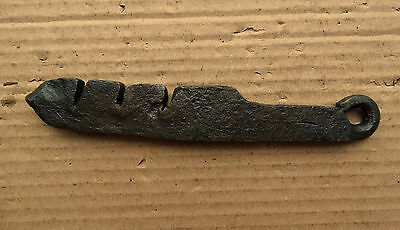 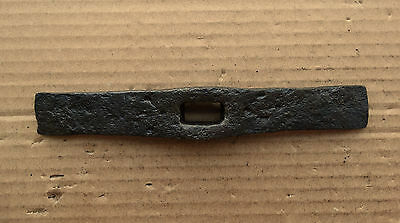 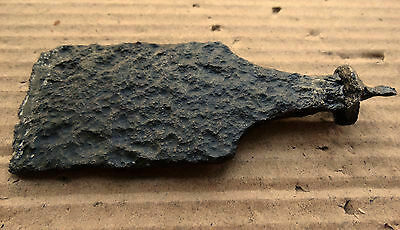 Fine Viking Hammer Head Tool Kievan Rus 8-10 AD . 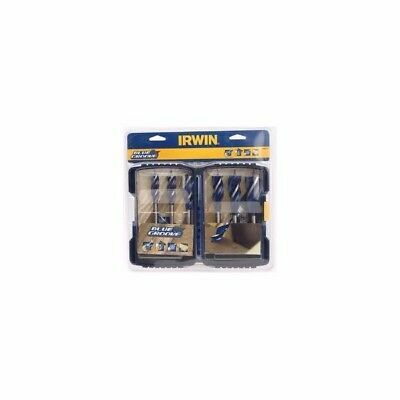 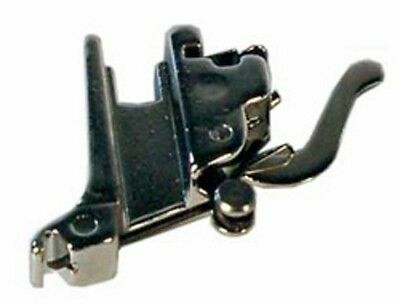 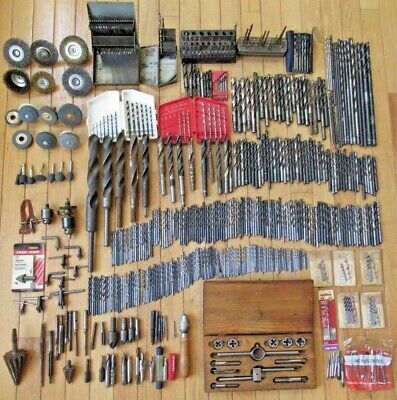 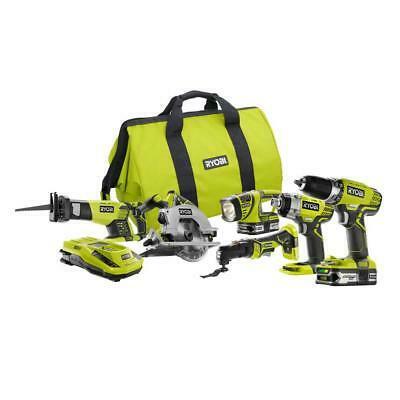 RYOBI Steel Driving Bit Set (150-Piece) 1 in., 2 in. 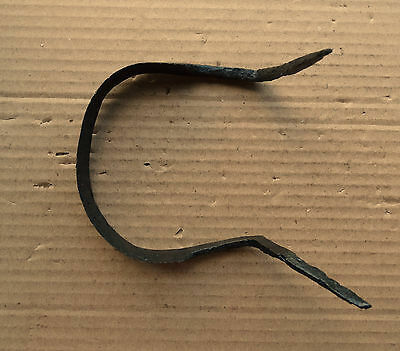 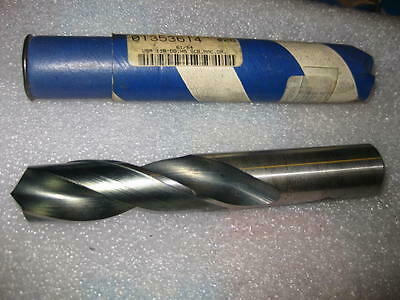 and 3-1/2 in. 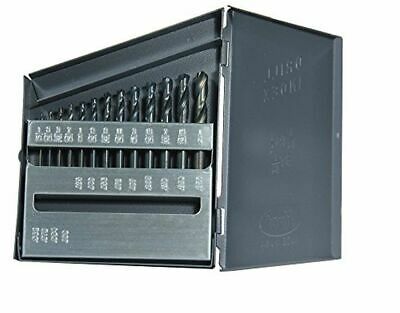 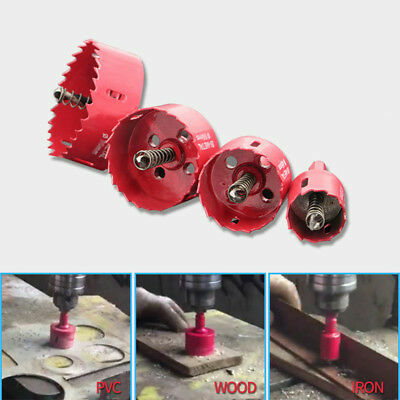 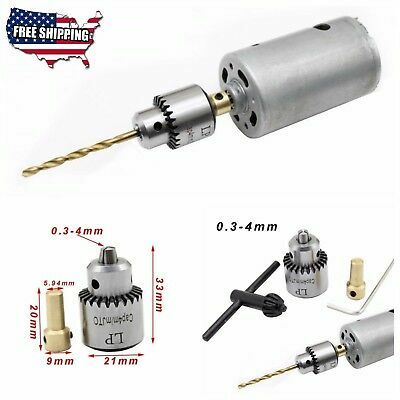 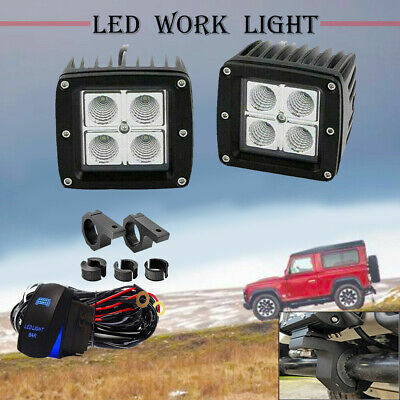 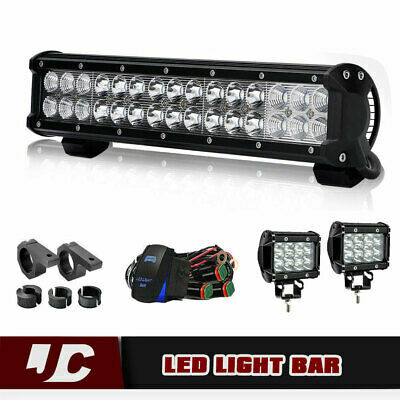 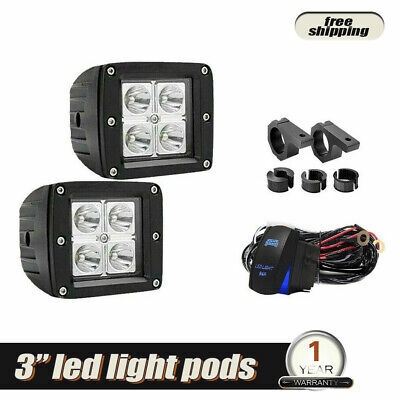 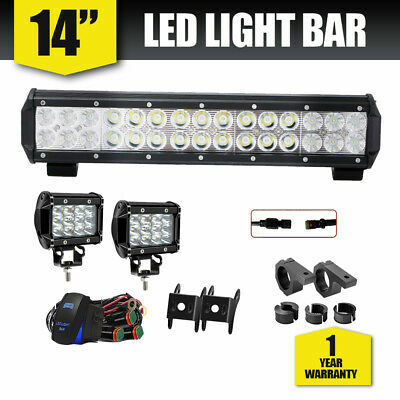 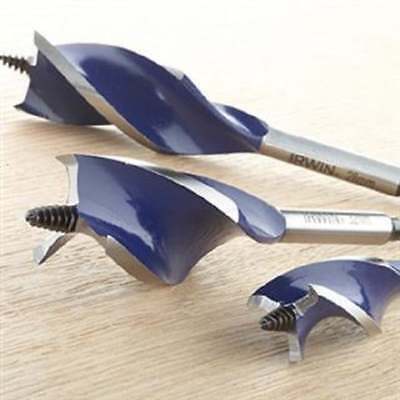 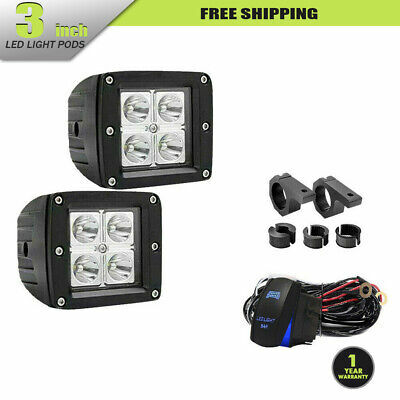 Norseman 39880 260-D 135deg Split M42 Cobalt Screw Machine Drill Bit 12PK,3/16"
61/64" Champion Screw Machine Drill Bit 118 Degree New U.S.A.
Dual Row 14inch 90W Led Spot Flood Combo Light Bar For ATV SUV UTE Ford 20"
Dual Row 14Inch 90W CREE Led Spot Flood Combo Work Light Bar ATV SUV 14" 16"